When looking at an athlete’s profile, the one variable which cannot be changed is their injury history. We are never going to be in a position where we can prevent all injuries, as that is the nature of competitive sport. Therefore, one of the key roles of the physiotherapist, strength & conditioning coach and sports scientist is to safely return an athlete to competition following a sports injury. This is regularly done through setting benchmarks along the return to play journey. However, on a day-to-day basis the key question is often ‘how much work can I do with this athlete today?’ It is therefore critical to manage the workload of the injured athlete and understand what kind of loads the injured tissue is experiencing. How much can an athlete withstand over a period of time? This will enable coaches, and performance experts to gradually get them back to a state where they are working at competition intensity or higher. “There are a lot of stakeholders who are asking questions when their athlete gets injured,” says David Martin, Director of Performance Research & Development at Philadelphia 76ers. 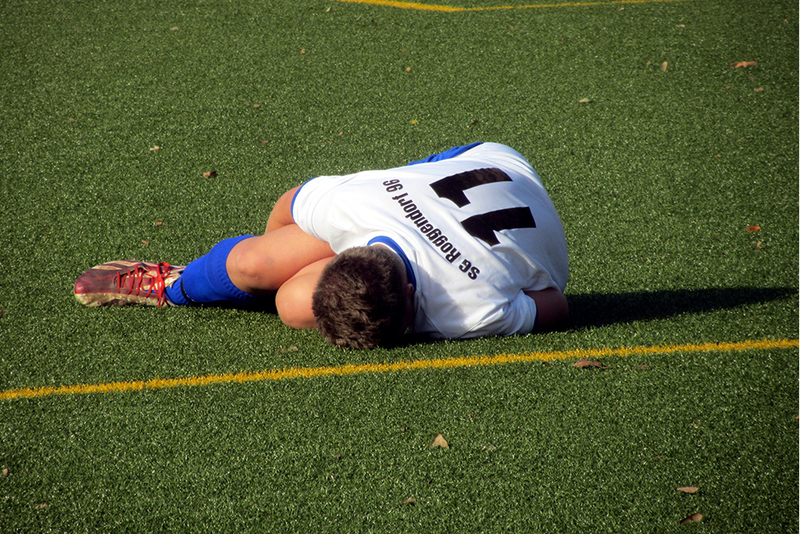 “Agents are conscious that if their athlete comes back too early, they may get reinjured. Coaches are pushing to get an athlete back as quick as possible because if he’s a star player, games may be being dropped in his absense. That is the space that we are in. An athlete may be able to practice but they can’t play, and how we make the decision to execute that transition is crucial”. Relying solely on the qualitative feedback from the athlete, i.e. how they feel, can be troublesome when managing workloads. However, quantitative measures are collected via unobtrusive wearable devices, such as inertial sensors, can precisely and objectively measure mechanical load. This ongoing subjective and objective load monitoring throughout the return-to-play process, allows the practitioner to acutely manage and adjust workloads on the ground. These are sports technology solutions based off the numbers they are seeing and athlete feedback. This data also helps when athletes are tracked prior to their injury – to facilitate injury prevention strategies. Practitioners can objectively benchmark progressions to transition the injured athlete from being able to practice, to being able to play. Although we may never be in a situation where we can reduce all injuries in sport, we are now in a position where we can help the return-to-play process. So that all stakeholders can be confident that once an athlete returns to competition, at least from a non contact injury perspective, they have a much greater chance of staying healthy. Reducing athlete injury risk, and increasing a player’s sports recovery, is often cited as the main aim of any sports scientist or strength & conditioning coach, even before performance enhancement. The exponential increase in professional athlete wages over the last 10 years has meant that time off the court or field is having bigger impacts on the budgets of those signing the cheques. 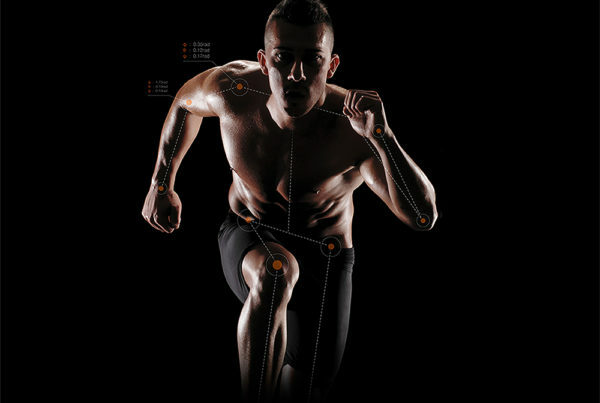 Advancements have been made to be able to track athletes, and collect external measures, such as distance covered or number of sprints, and internal measures such as heart rate. When it comes to injury reduction we need to look closer at the biomechanics of how athletes really move. We need to know how the bone loads that are experienced by the athlete are transmitted onto the body. Not only do coaches and sports scientists need this type of data available, they need it to be actionable so immediate feedback can be given. 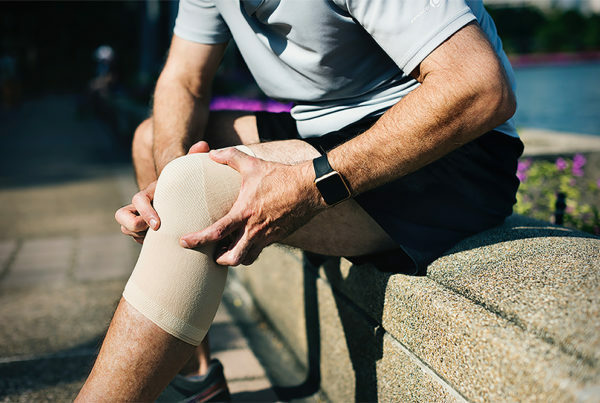 To be able to accurately measure the ‘load’ – which is being experienced by each of the lower limbs – localised inertial sensors are becoming more and more popular and due to the improvements in mobile applications. The vast amounts of data which are generated is now more actionable than ever. 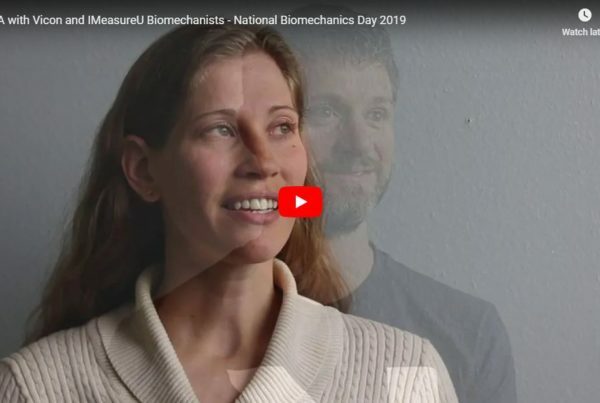 Biomechanics Researcher at the Auckland Bioengineering Institute and former founder of the Human Performance Lab at Stanford University, Thor Besier, is an expert in the area of inertial sensors and motion mechanisms with injuries of athletes. “Knowing someone has covered a certain distance or is running a certain speed doesn’t tell us how the forces are distributed throughout the different tissues of the body”. By using the data which is generated from inertial sensors, coaches and sports scientists are able to accurately and intelligently monitor load over time to help mitigate the risk of injury and keep their most prized athletes on the field of play. Historically, when strength and conditioning coaches or sports scientists have questions, they turn to technology. But answering those questions in an objective, scientific manner can often take time. This can make the purchasing of technology difficult to justify due to the fast paced nature of sport and need for results. It is especially evident when it comes to anything involving high speed movements such as running, jumping or changes of direction. The equipment we often turn to for answers is laboratory based which is highly unpractical for those with big rosters of players and limited time. The need to be able to collect research quality data in the field to answer practitioner questions is now becoming the expectation and when it comes to biomechanics data. Inertial sensors are tools which can be used to do exactly that. Examples of in-house research projects, are injury surveillance answering questions such as ‘what is happening in the days, weeks and months leading up to an injury?’ To answer these sorts of research questions, accurate, reliable and objective tools are needed. “The use of inertial sensors and IMU Step brings about a new understanding of injury biomechanics” says Thor Besier. “With this technology, we are able to move outside of the lab and obtain accurate measurements in the real world”. In-house athlete movement analysis systems can be vital to help guide coaching practice which involves not only performance staff, but the whole backroom team. Over time, being able to identify trends and patterns in the lead-up to injuries allows the conscious modification of training to keep athletes healthy and on the field or court.